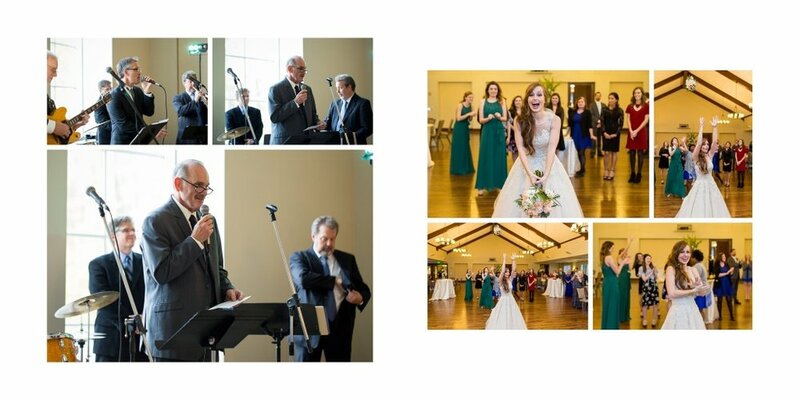 Chelsea & Chris were married on December 12, 2015 at St. Stephens Episcopal Church in Birmingham, AL. For their wedding day story, see their album design below. See the engagement session at the Alabama Theatre here.